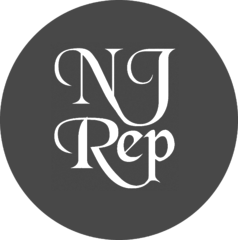 nj arts maven: World Premiere MERCY opens at NJ Rep! World Premiere MERCY opens at NJ Rep! WHEN: June 14 thru July 15. Thursdays, Fridays at 8pm; Saturdays at 3pm and 8pm; Sundays at 2pm. For tickets call 732-229-3166 or visit njrep.org. NJ Rep is proud to present the world premiere of Adam Szymkowicz's Mercy. This comic-drama is directed by Gail Winar and stars Christopher Daftsios, Dan Grimaldi, Nandita Sheno, and Jacob A. Ware. After his wife is killed by a drunk driver, Orville tries to move on with his life. However, everything changes for him when he inadvertently meets the man responsible for her death. Will Orville choose redemption or revenge?